If you ever need to spice up a party, drinking games can really get things started quickly. The objectives are generally to complete tasks or challenges, but it's really all a thinly-veiled excuse for increasing everyone's alcohol intake in a hurry while testing levels of inebriation. But let's say you forgot the Solo cups, ping pong balls, and playing cards, and your guests are looking a little antsy and awkward right about now. 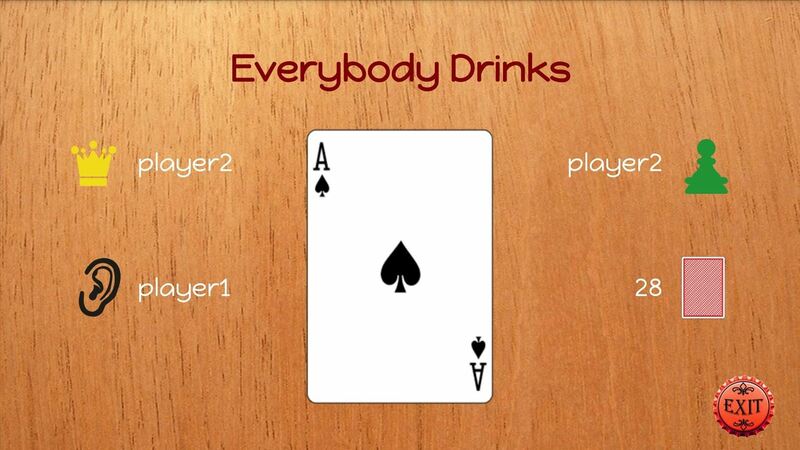 Well crank up the tunes, grab another six pack from the fridge, and break out your phone or tablet—because there are plenty of awesome drinking games that can be played right on your Android device. 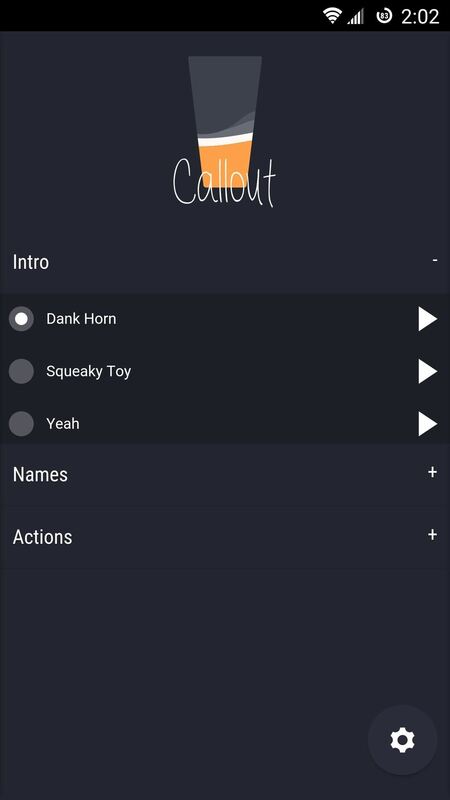 Callout is a really fun game, but it takes a bit of setting up before you can really enjoy it. 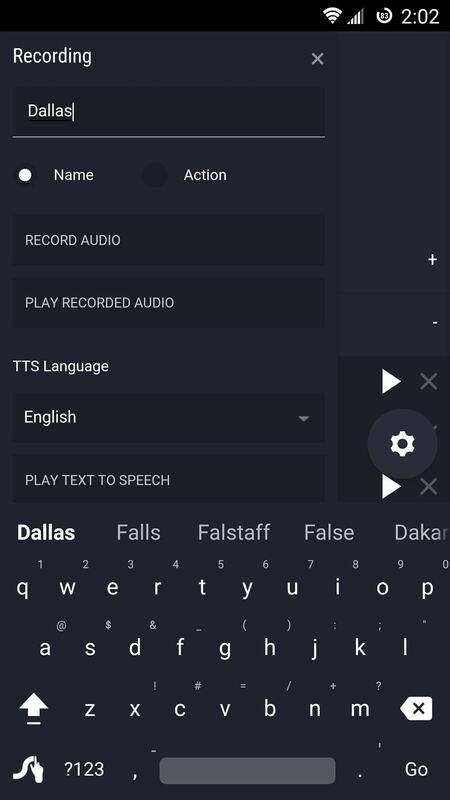 Basically, you pick an intro sound, add the names of any players by tapping the gear icon at the bottom of the screen, then hit the microphone button to record a personalized greeting. 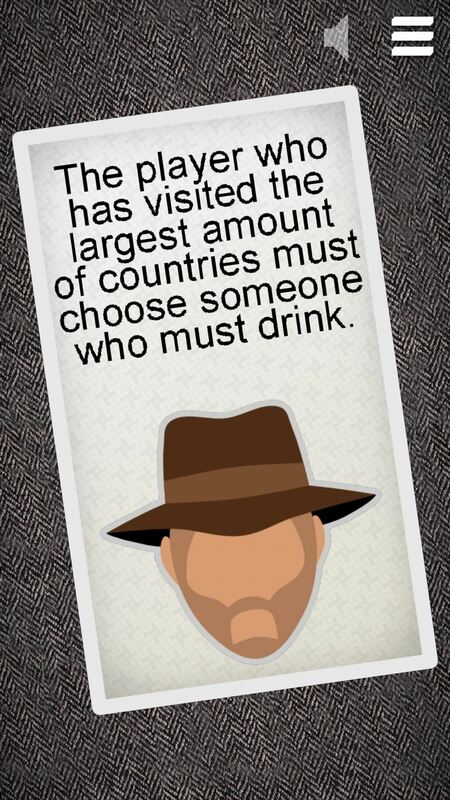 Once you've set up all of the players, use the Actions category to select any drinking challenges that you think are fair, then tap the gear icon and press the play button to start a game. From here, set the interval between challenges, then press "Start Game." 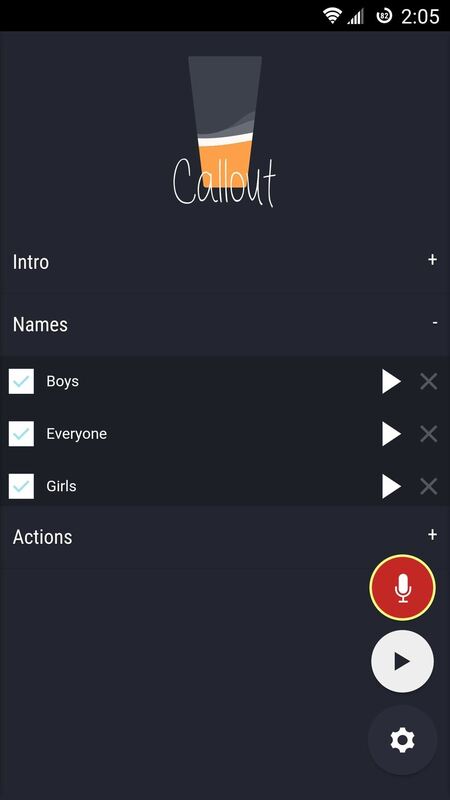 At this point, Callout will handle the rest for you by playing your intro sound, then calling out a name and a drinking challenge at your set interval. 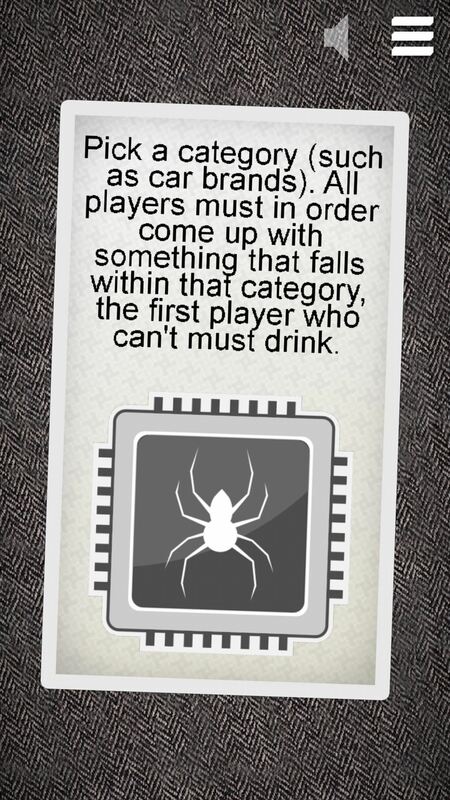 This next game is a digital version of the popular "Circle of Death" or "Kings Cup" card game. Kings Cup Cast requires a Chromecast, but that means everyone can sit back and watch the game unfold on TV. 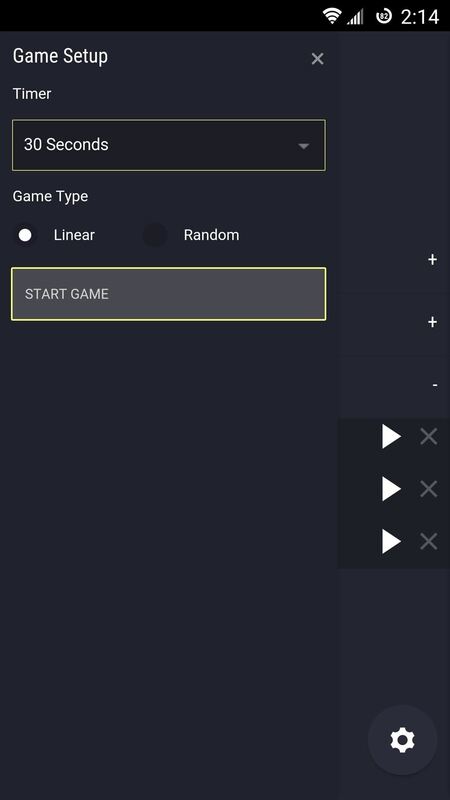 Gameplay is incredibly simple—just tap the Cast icon at the top of the screen and select your Chromecast, then you'll see everything on the big screen. 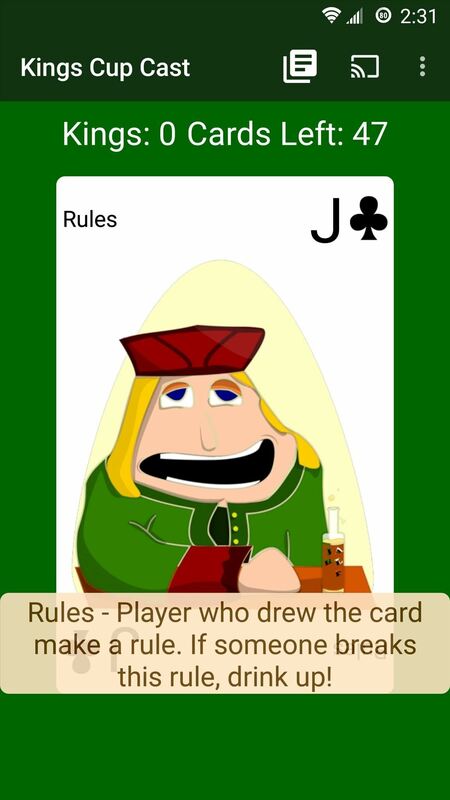 From here, just pass the phone around and have each player tap the screen when it's their turn, then they'll get a drinking challenge that corresponds to the card they "drew." 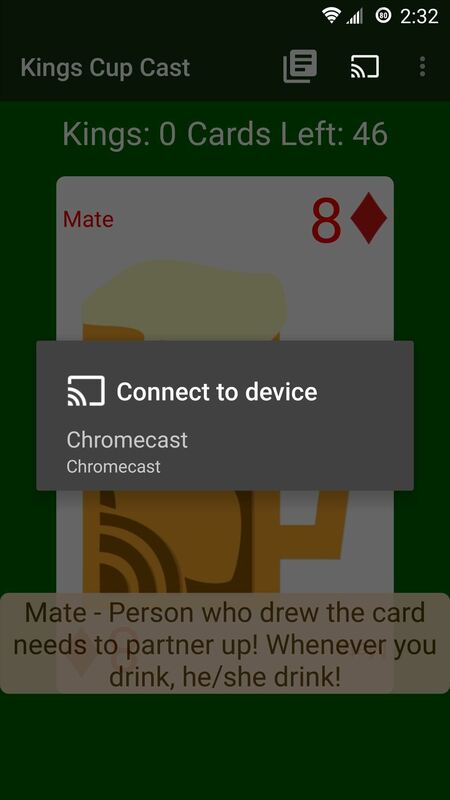 For a Kings Cup/Circle of Death game that doesn't require a Chromecast, give Kings Cup - Prison Poker a try. 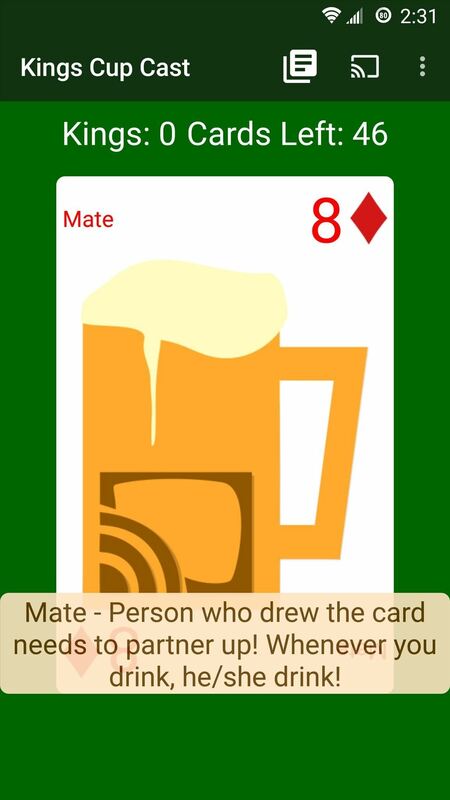 Just like the previous entry in our list, all you do is pass the phone around to each player, let them "draw" a card by tapping the screen, then they'll be given a drinking challenge to perform. 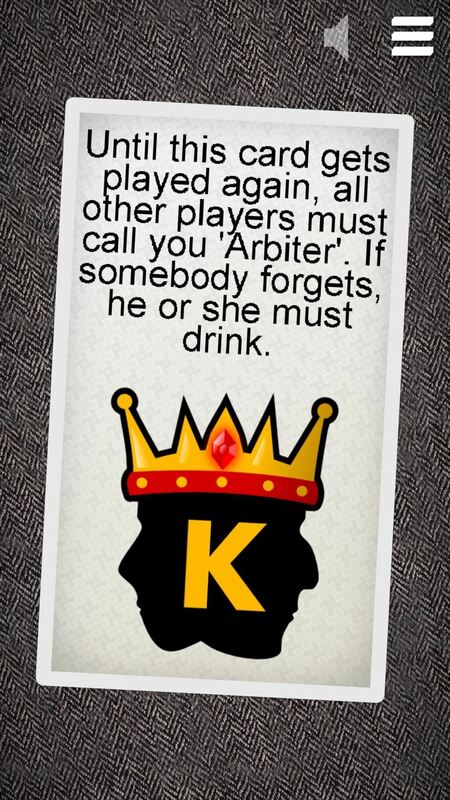 Seven (AKA "Drinking Game") is a great card-based option if you're not exactly a fan of Kings Cup. 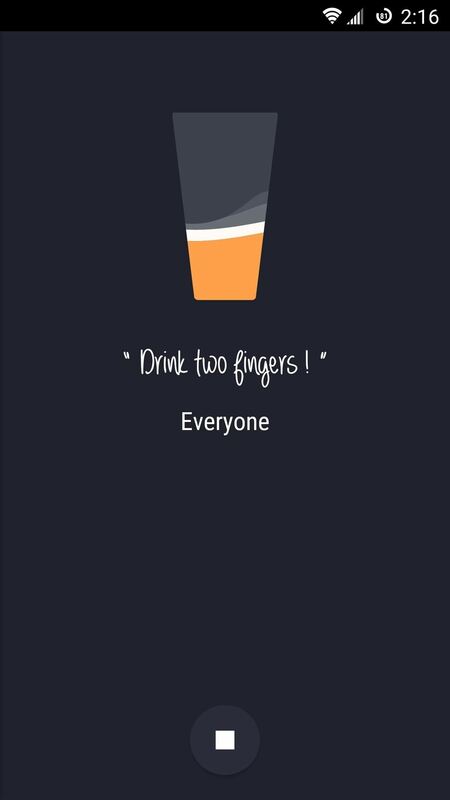 The developer here has come up with more than 350 unique drinking challenges, so pass your phone around, have a player tap the screen, then see what crazy task they have to accomplish. 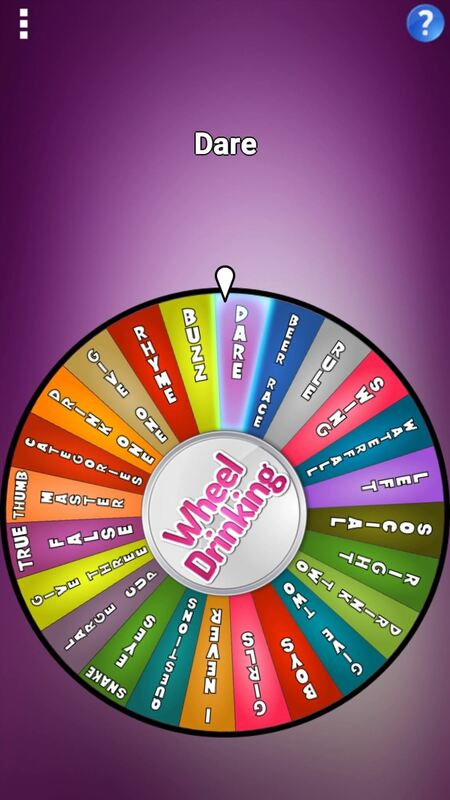 Wheel of Drinking is another Kings Cup-inspired game, but with a twist—literally. 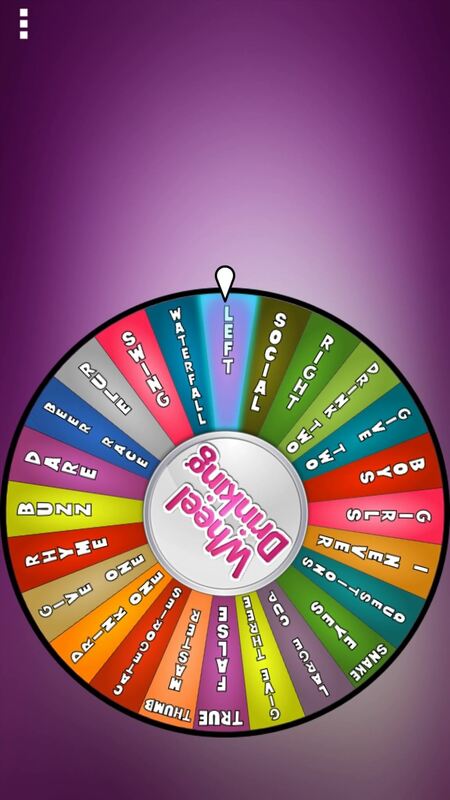 Rather than tapping cards to randomize the drinking challenges, players can just swipe the screen to spin the wheel, then let fate take its course. If you need more information about a particular challenge, just tap the question mark icon at the top of the screen. 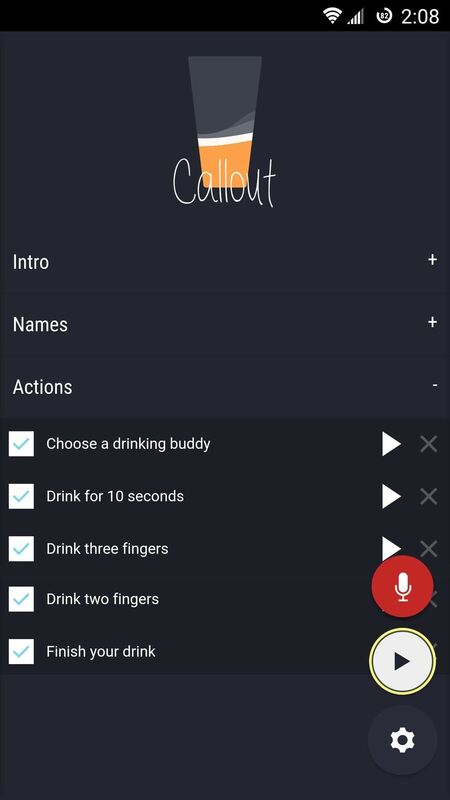 What's your favorite drinking game for Android? Let us know in the comment section below, or drop us a line on Android Hacks' Facebook or Twitter, or Gadget Hacks' Facebook, Google+, or Twitter. News: Android Reaches 10 Billion Downloads; Celebrate with Minecraft for $0.10!